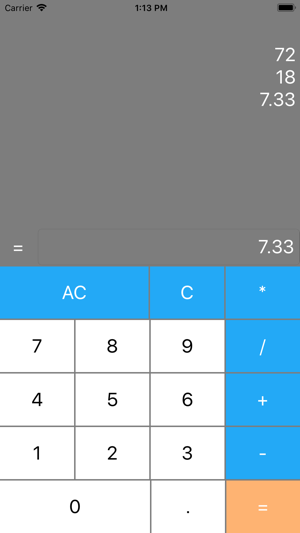 A simple Basic Calculator app. For basic calculating needs including addition, subtraction, multiplication, and division, One Calculator is your go-to guy. You can find all the standard calculating features including repeating decimals and fractions.